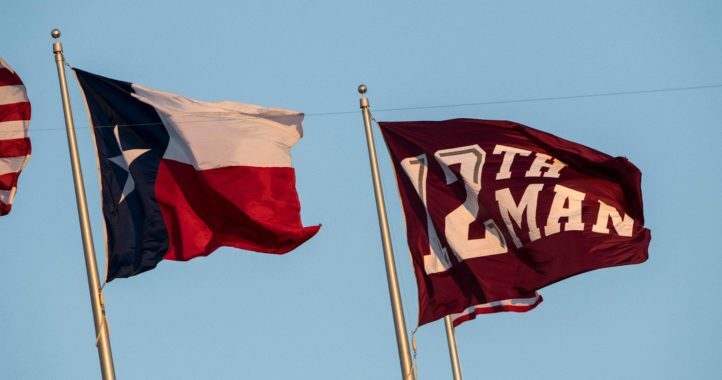 It’s not often that you see a player decommit from a powerful SEC program like Texas A&M to head to a Group of 5 school, but that’s what happened on Tuesday night. 3-star 2019 OT Adrian Medley announced via Twitter that he was decommitting from Jimbo Fisher’s program and committing to UCF instead. 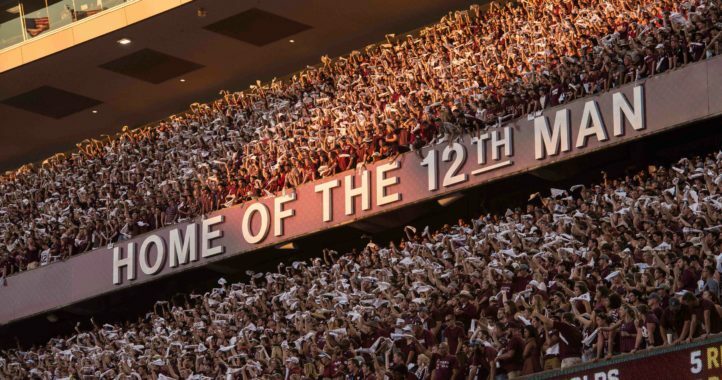 After a lot of praying and talking with my family I have decided to de-commit from Texas A&M University. I would like to say thanks to Coach Fisher and Coach Turner. I’ve decided to stay in the state of Florida and commit to The University of Central Florida. Go Knights!!!! Per the 247Sports composite, Medley is the No. 56 offensive tackle in the class of 2019 and the No. 98 overall recruit from the state of Florida. 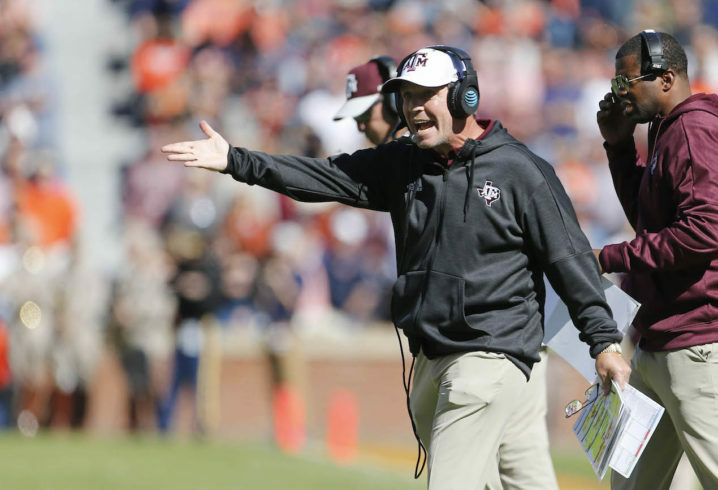 Texas A&M is down to 24 commits after Medley’s decision. The class currently ranks No. 2 in the country and No. 2 in the SEC, per 247Sports. Not a surprise. I hope the kid does well. Is he turning down A&M or are they turning him down? It never looks good trying to explain a flip after it happens. I’ll just say the LB, Harris flip to bama hurt big time. This one, not so much. He might be back in four weeks. TAMU probably has their eyes on a better one and told him so. We have 4 OL that redshirted and 4 more in this class. It was probably the best decision for him. Losing games and now recruits to UCF? What is happening? Are you saying you’re shocked A&M lost some games? Look at his posts. Just a UCF troll on an SEC site. The kid is a 3 star that was “encouraged” to look elsewhere. Ags must have their sites on someone else. We actually have not lost in overtime since joining the SEC, which is pretty impressive and includes OT wins against Arkansas (multiple), Tennessee, UCLA and Kentucky. Less impressive is the fact that most of those games should have been won during regulation and many were the result of 4Q fumbles by skill players.